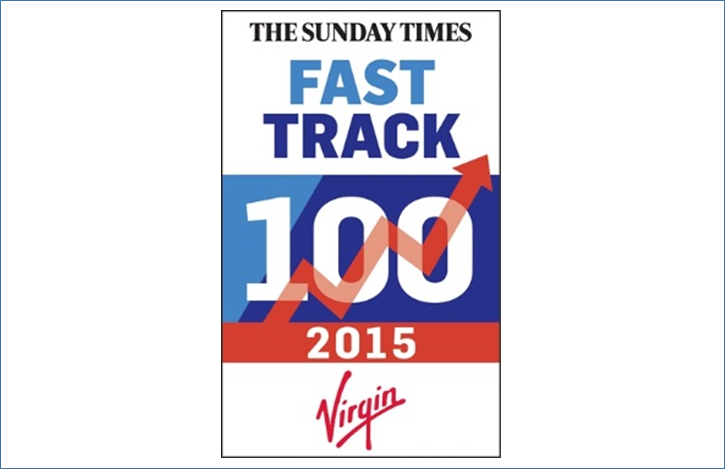 Showcase Interiors Ltd, which includes the department Showcase AVi has this year placed #87 on Sunday Times Virgin Fast Track 100. Showcase is an independent furniture dealer and consultant operating primarily in the commercial and automotive markets. The company was founded by Nigel and Emma Boreham in 2008 and has gone on to have some huge financial successes, landing them this year’s place on the Fast Track leader board. From 2012 to the end of 2014’s financial year the business grew by a phenomenal 319% from £4.6 million pound turnover to £14.7m. Today they are predicting that by the end of 2015’s financial year they will have grown this further to £21m. In support of this huge growth there has been a significant recruitment drive with staff members increasing from 8 in 2012 to 36 as of today. 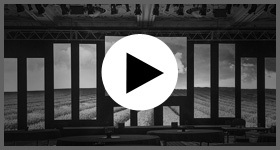 6 of these appointments were brought on board to establish a new AV department headed up by Ben Collings, set up in July 2014 Showcase AVi’s focus is to provide high quality AV solutions for both permanent installations and the live events market, where its unique selling point is delivering a full technical production solution to organisers of a range of live events from Cancer Research outdoor fundraising events to corporate gala dinners for 1,000+ people. AVi have so far had a great first year of trading with a predicted £1m turnover to be achieved by the end of the financial year. New contracts recently secured for 2016 and beyond include Cancer Research Pretty Muddy and Race for Life, Ministry Without Borders Bible Week, IRONMAN, Verint conferences and new agency Onyx. Both sides of the business are going from strength to strength, with AVi contributing to the financial success of the Showcase group. For more information about the Fast Track league table click here.